We all know how imperative it is for parents to read to their babies as early as possible. 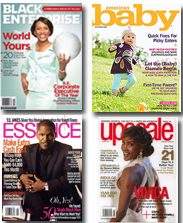 In fact, some moms and dads read to their little ones in utero in order to really get the ball rolling and put their child on the narrow path toward excellent literacy. Candlewick Press, one of my favorite children’s book publishers, has released two baby books for the spring and you can win a copy. 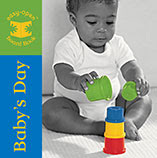 I’m giving away Baby’s Day and Let’s Play, two excellent books with endearing photos and colorful words to get your little one excited about reading. They even have graduated pages, perfect for little hands to grab and turn. If you have or know of anyone who has a baby or toddler between the ages of 1-3, these books will be perfect for you or them and I’d love to send you a copy. Leave a comment and I will do a random drawing for the winners at the end of March. Be sure to leave your email address so I can contact you.